Brad D. Strawn is the Evelyn and Frank Freed Professor of the Integration of Psychology and Theology and Chair of Integration, Department of Clinical Psychology, in Fuller’s School of Psychology. 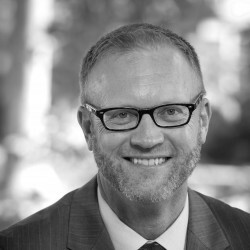 Prior to joining the faculty of Fuller’s Graduate School of Psychology in 2012, Dr. Strawn was Professor of Psychology at Point Loma Nazarene University and also practiced as a clinical psychologist and served as Vice President for Spiritual Development and Dean of the Chapel at Southern Nazarene University. He recently published, with E. Bland, Christianity and Psychoanalysis: A New Conversation (InterVarsity Press, 2014); with W. S. Brown, The Physical Nature of Christian Life: Neuroscience, Psychology, and the Church (Cambridge University Press, 2012). Learn more about Dr. Strawn on his faculty profile. Study integration with Dr. Strawn in the School of Psychology. 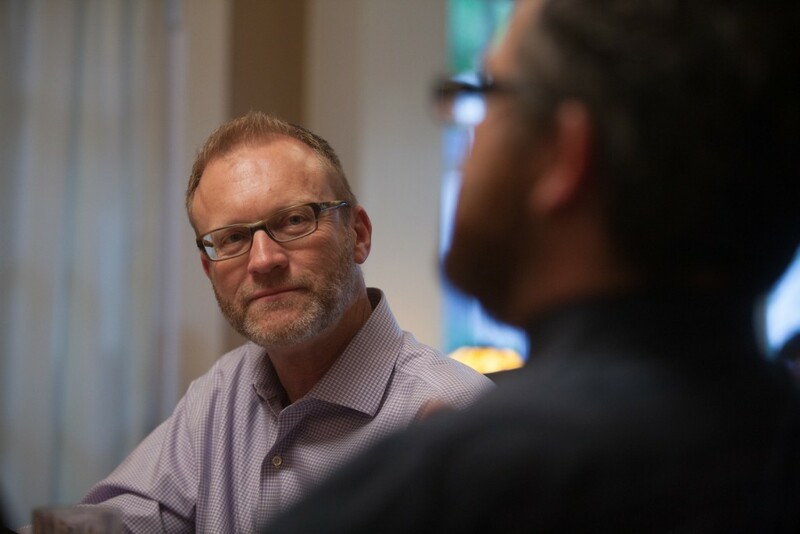 + Learn more about the integration of psychology and theology from Dr. Strawn’s guest-edited issue of FULLER magazine, Story Table: Integration, and these voices from the wider Fuller community.